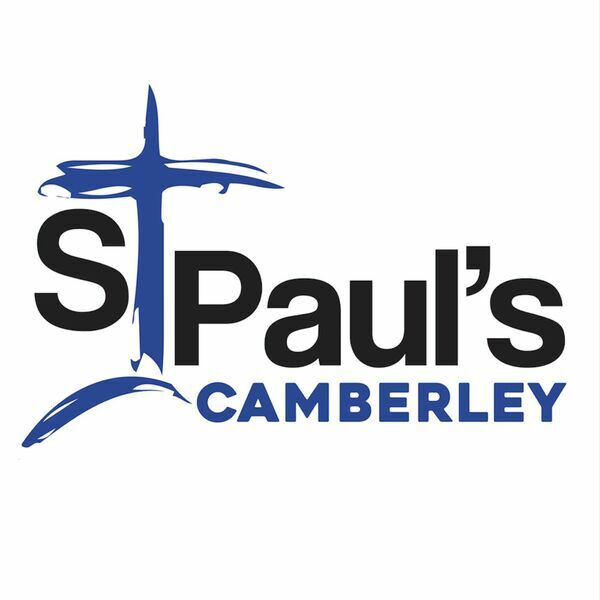 St Paul's Camberley - Sermons - A Life Worth Living 1: 'Following the call of Jesus'. A Life Worth Living 1: 'Following the call of Jesus'. Description: Tom opens up our new sermon series, speaking from Mark 1: 9-20. Tom opens up our new sermon series, speaking from Mark 1: 9-20.